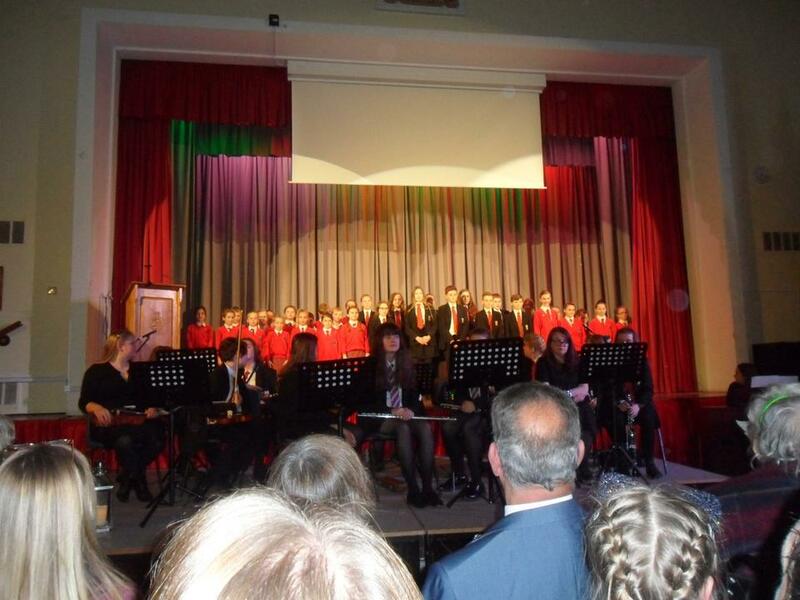 Huge thanks to Moorside High School for hosting the Community Carol Service last night. An evening of festive readings carols, orchestral pieces and choir performances. St John's community Choir showed just how far they have come musically this term. Even with microphone issues, the choir produced a beautiful, pure, blended sound. Their diction was excellent and their breath control very impressive for such young performers. I was extremely proud of them and know that the audience really enjoyed their two songs. Well done choir. Have a restful Christmas. Onward and upward now to prepare for "Gotta Sing" at Stafford Gatehouse Theatre in February.